Home Tags Posts tagged with "Preethi Ann Thomas"
Tara Aslam wants to erase misconceptions that khadi is drab, dull and stiff, that it appeals to the older generation, and that it involves a lot of maintenance. The entrepreneura��s dreama��to make a small but significant contribution to the use and sale of khadi in a way that doesna��t hurt the weavers and keeps the fabric alivea��resulted in the creation of her label, Nature Alley, in August 2012. She is exhibiting her latest collection of handspun and hand-woven apparel at CP Arts Centre. Having been the sourcing head for apparel at Fabindia, Karnataka, for many years, Aslam launched Nature Alley through an association with Janapada Seva Trust at Melukote, a private khadi institution. Her understanding of urban tastes is reflected in the Western silhouettes, contemporary designs, embroidery and prints on the khadi weaves. Nature Alley uses natural dyes, which come predominantly in indigo, red, yellow and brown. Embroidery adds more colour to the designs. Aslam, 48, operates out of her store in Langford Town, Bengaluru, and conducts exhibitions regularly. 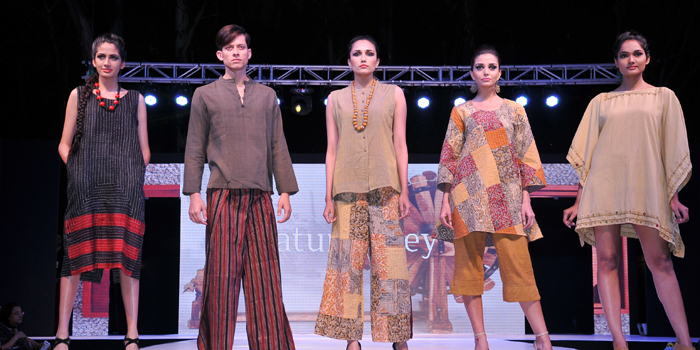 a�?I wanted to make khadi both fashionable and affordable. Ia��ve also been associated with the Handloom Satyagraha, which is a movement to petition the government to enact the Handloom Reservation Act and help make handloom the fabric of the future,a��a�� she says. Khadi is more than just cloth, she argues. 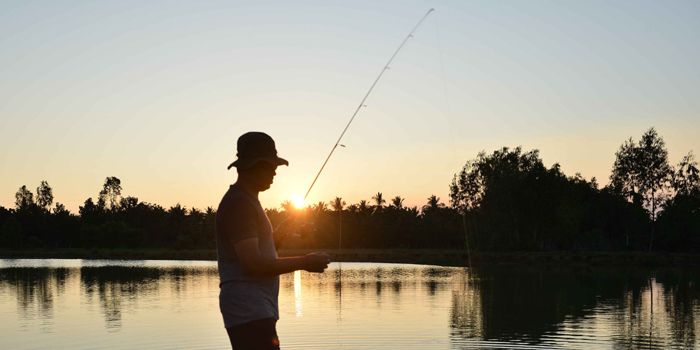 It is an ideology and community building tool. a�?a�?We also stand for fair and ethical practices in our business,a�? adds Aslam, who also leads a consumer support group called Friends of Handloom (currently involved in a postal campaign to get PM Narendra Modi to ensure protection to a�?genuine handlooma�? by cracking down on imitations). Nature Alleya��s designs for TULA (farmer to fabric group), which specialises in organic cotton, will also be exhibited in Chennai. a�?The humble khadi comes alive in our apparel. The new collection features organic handloom, together withA� embroidered khadi saris, dupattas, long kurtas, tunics, kaftan tops, palazzos and sharara pants for women, besides kurtas and Nehru jackets for men,a�? she says. A Couple of lanes from Billroth Hospitals, away from RA Purama��sA� bustling traffic, is the quaintly ethnic oasis, Kaya. 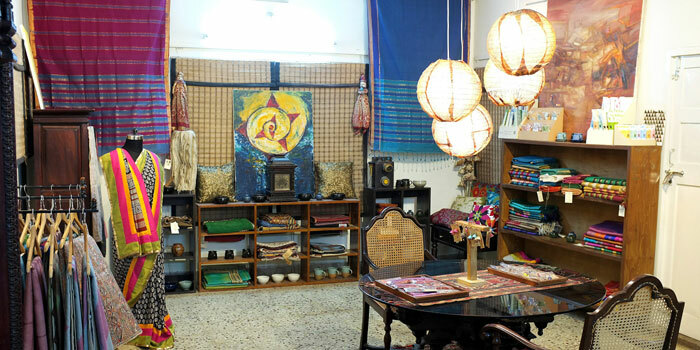 An incense-scented space with clutter-free displays of garments and knick knacks, it was started a little over a year ago as a design housea��to incorporate contemporary design with traditional textiles, embroidery and dyeing techniques from around the world. Helming the initiative is artist and dancer Priya Rajkumar, who promotes traditional art and artisans through the boutique. Her efforts are supported by her husband, Karthikeyan Balaraman, who teaches textile design at NIFT and is a graduate of NID, Gujarat. 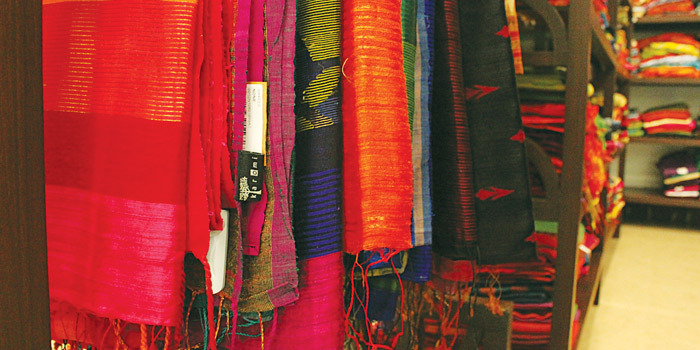 a�?Hand crafted saris are Kayaa��s signature,a�? begins Rajkumar, of the products that are also displayed at Amethyst. a�?The Itajime Hues collection is inspired by the Japanese technique of clamp dyeing (available in subtle shades and geometric designs). This design won the most innovative collection award at NIFTa��s Graduation Awards 2014,a�? explains the 39-year-old. 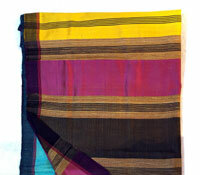 We also like the Kadambam collection, which comes with black-and-white block prints and bright silk dupion borders. Lightweight, it is ideal for everyday use. Their Bagalpuri sari collection has rich coloursa��like turquoise blue, red and browna��with contrasting pallus. Not design heavy, its simple lines catch our eye. 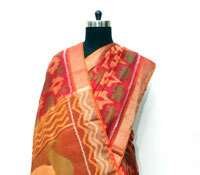 Kaya also promotes Mangalgiri saris to promote the weavers. a�?Additionally, we collaborate with a self-help group called Porgai (in Dharmapuri district) to support the tribal art that we use on our kurtasa��which you will find in Kanchi cottons with block print and dupion silk borders,a�? says Rajkumar. Located on Bazullah Road in T Nagar, Seasons is a sea of calm in the middle of chaosa��inviting you to browse amidst their neatly lined shelves. With six outlets operating in Gujarat, this is their first store in the South. Opened two months ago, it has everyday casuals and outfits for finer occasions in pure cotton and silk. Not unlike Fabindia, the store dyes, prints, designs and manufactures kurtas, kurtis, stoles, anarkalis and dupattas in Gujarat. Pick up long, short or knee-length kurtis and the regular kurtas that you can team with trousers/jeans. Their dupattas in Maheshwari, chanderi, Kota and crushed cotton can be mixed and matched with the Patiala bottoms, leggings or churidars, that are available in all sizes. a�?We have been holding exhibitions at the Craft Council in the city for years now and had received good reviews for the finish of our clothes,a�? says co-owner Sushma Tolia about why they decided to open an outlet here. Another edge they have over the competition, according to her, is the fact that their colours are fast. Seasons also has on display saris in silk, jute silk, Bengal cotton, tussar, chanderi and Kota, which range from `1,000 to `14,000. Whether its prints you prefer or embroidered designs, therea��s something for everyone. Tolia also has jewellery on display. Watch out for their Christmas collection in silks, on sale now.